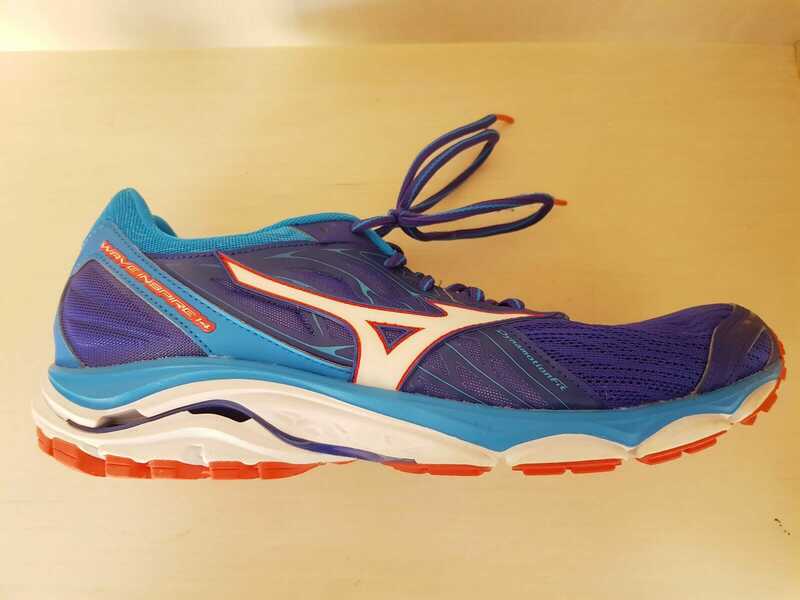 I loved running in the Mizuno Wave Inspire 14 and I don't plan to stop doing so any time soon. Very comfortable shoe for my flat foot, nicely cushioned but responsive thanks to the wave plate. Feel lighter than it is. 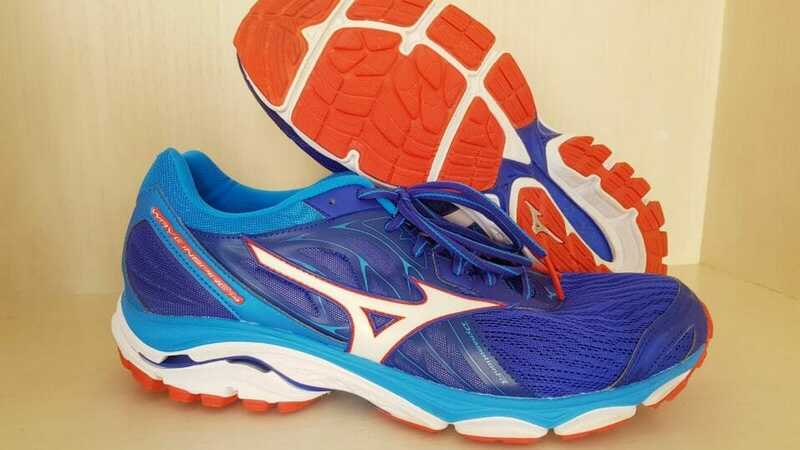 Runners who want a stability shoe that has a good stable base, good soft cushioning and flexibility. Mizuno uses two different foam compounds in the midsole of the Inspire 14. 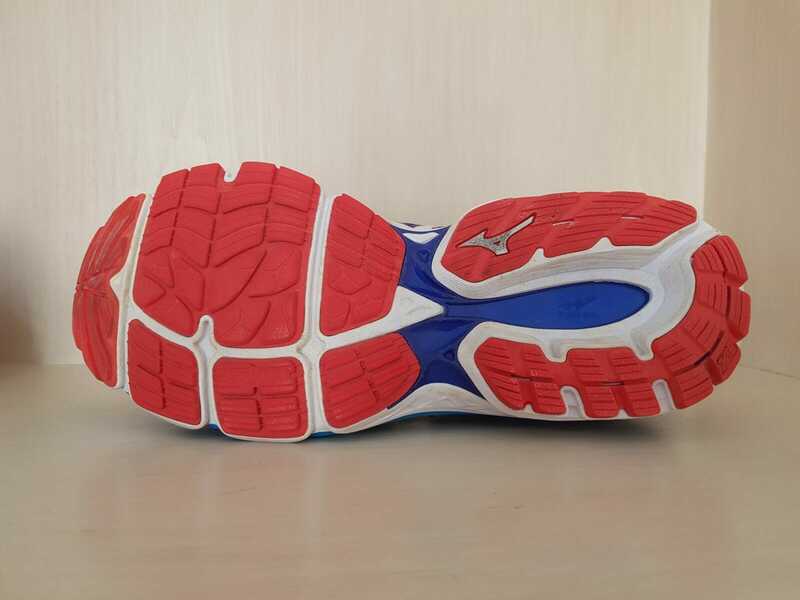 The midsole is mainly comprised of Mizuno U4ic (read “euphoric”) foam that is lightweight and quite responsive. 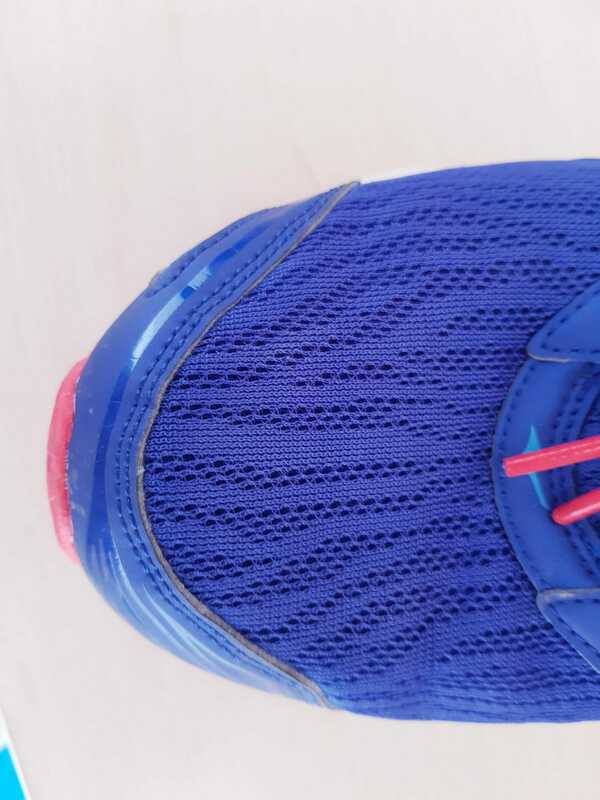 On the top there is a layer of U4icX Heel Wedge which is a softer version of the U4ic foam, designed to make the landing smoother on your sole. Well, this works and you can definitely feel it when you run in these shoes. One of my favorite aspects of the Inspire 14 is how the ride is soft, but at the same time responsive. The other, obvious, aspect of this sole unit is the thermo-plastic wave that goes from the heel to the area right under the ankle. This Wave provides both amortisation of the impact with the ground and torsional stability. Nowadays shoes like the Zoom Vaporfly 4% and the Zoom Fly tout the use of a plate in the midsole as a pinnacle of running innovation – but Mizuno has been doing this for years. The resulting ride is great: stable but soft and with great feel underfoot. The outsole has a good grip and EXCELLENT flexibility. While being rigid under the heel and ankle, the toe is extremely flexible and allows you a good degree of control over your stride. I came into this test with high hopes, because I was such a good fan of the Wave Catalyst. My fears were that this shoe would have been too responsive for a high mileage trainer and maybe too heavy. I wasn’t a fan of the upper, when I saw it on the pictures. Well, now I am a believer. 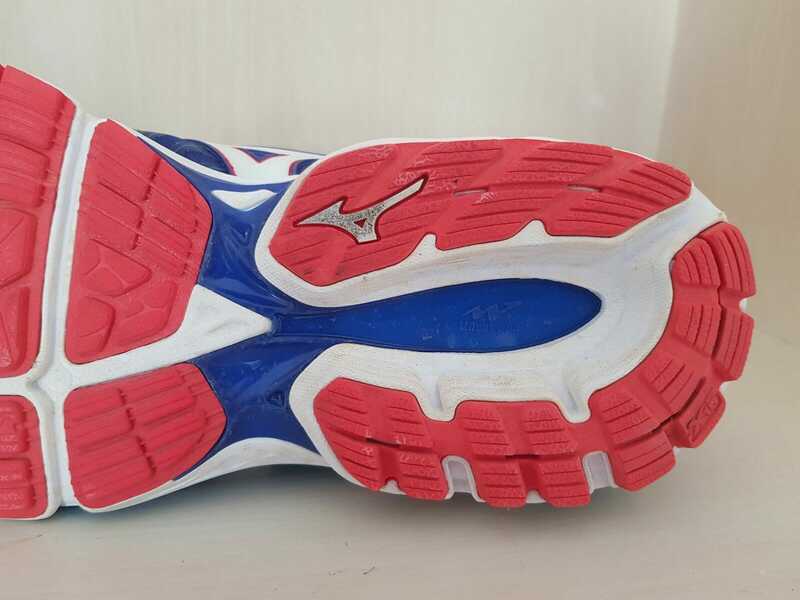 If you need stability and want a shoe that gently but surely hugs your feet, that is soft when you land but responsive when you light your toes off the ground, try these Mizuno. 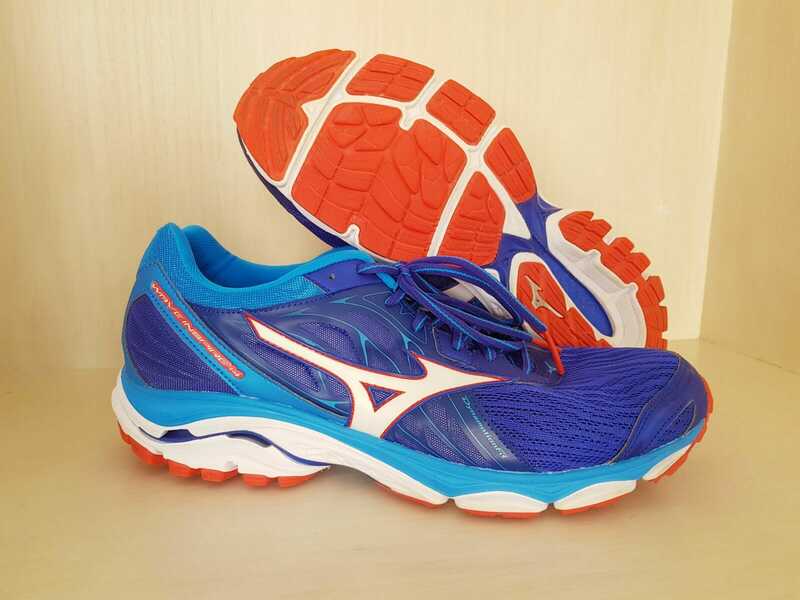 We purchased a pair of Mizuno Wave Inspire 14 at Running Warehouse paying with our own money. This did not influence the outcome of this review, written after logging more than 50 miles in the shoes. 264 miles on these now, all on pavement, and once again today I realized these are the most comfortable shoes I have ever run in. 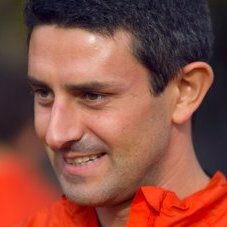 This is my 8th year of running. Do you know if the Inspire 14 is better all around than the Horizon 2, which looks to be more stable with more cushioning? Do you think pronators would have a better experience in the Horizon 2? Hi LT – sorry I haven’t run with the Horizon, only the Inspire. 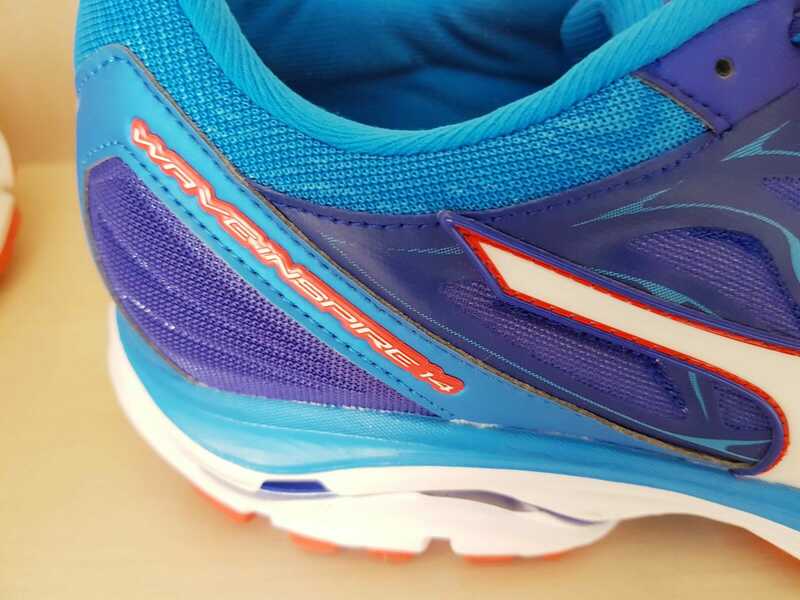 For what I can tell you, the Inspire has a lot of stability and the cushioning is just right. The Horizon has more cushioning on paper, but can’t really draw a direct comparison. If you get a chance to try them on both, don’t forget to come back here and update me! LT, hope I can help – I spent the last year in both Horizon 2 and Inspire 14. I love both equally, but for differing reasons. 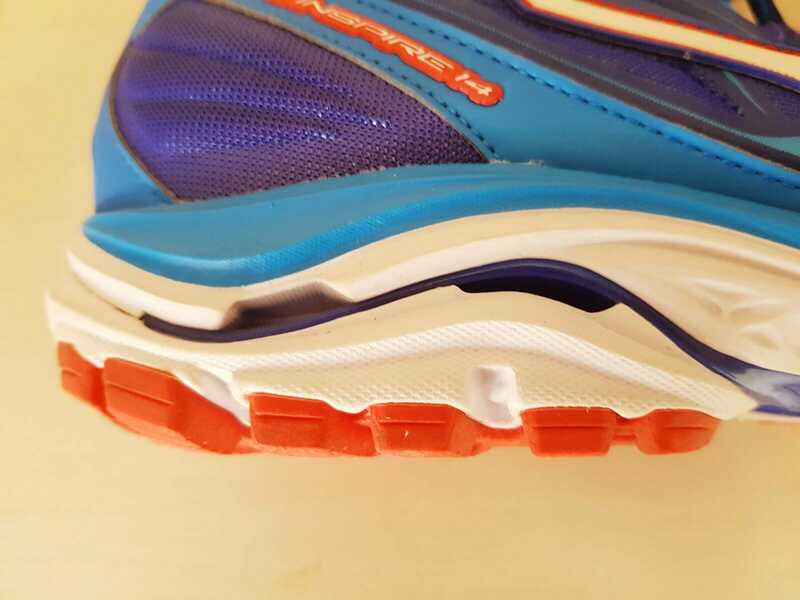 In answer to your question, the Horizon 2 is both more cushioned and more stable than the Inspire. The Horizon is one of the most stable shoes I’ve used. However, it feels heavier on the run than the Inspire. IMO the Inspire doesn’t lack for cushioning or stability and is fine for over-pronators. But the Horizon 2 takes both measures to the next level. I’m willing to bet you’ll love either shoe. I have put 271 miles of pavement on these shoes. Maybe its me, maybe my form, maybe my weight (240 6’4) (34 inch waist) but my legs ache after a 10k (8:25 pace) after 4 months in these shoes. and its not just a muscular ache, i can feel it in my bones with each step now… Not sure if i burned through their shock absorption already, but pretty sure these should have lasted me to 400 miles without issue. I moved over to the Hoka One One Bondi 6 and ran a 13.1 (8:44 pace) on Friday, and no issue with leg ache. if you are hitting the pavement as a big guy, just a little food for thought. Very comfortable but I returned mine after 5 months because the plastic trim on both sides of the upper started to crack and tear.